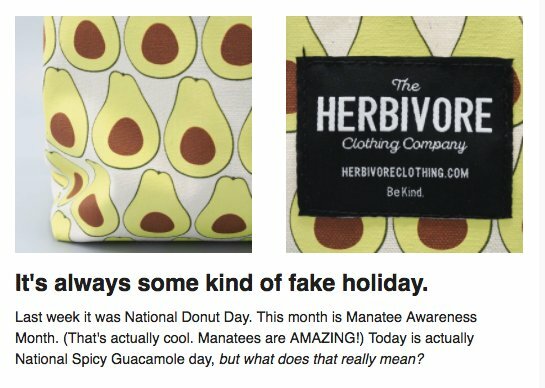 Avocado Awareness Day - real or fake? Who cares what it means? 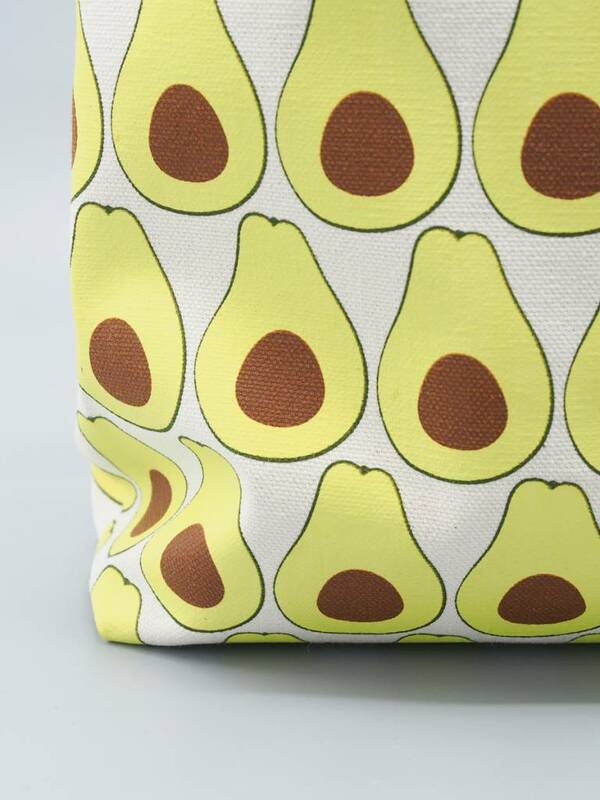 We put our Herbivore Avocado Tote on sale, so that's all you need to know.